The reason it's so special (well, other than that it's a fabulous book) is that it was written by a very special friend of mine, my critique partner, Susan Adrian. Suze (or Suzerooni, as I am wont to call her) has traveled this rocky writing path with me for years. Years. We met, long long ago, on the CompuServe Writers Forum (now known as The CompuServe Books and Writers Community) and became fast friends. We've supported one another through many a book. Suze is the epitome of the Galaxy Quest quote "Never give up, never surrender." Her first few books didn't sell, not because they weren't good (I can vouch that they were), but for whatever vicissitudes of fate were knocking around the publishing industry at the time. (Nasty things, vicissitudes.) But she stuck with it, and now readers are going to profit immensely from her strength of will and determination in an industry that knocks most writers on their asses. 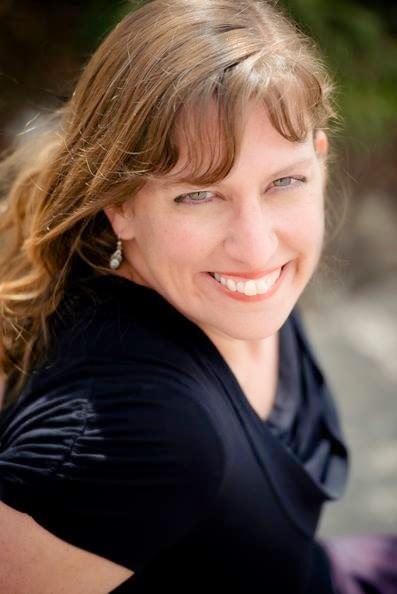 Susan Adrian is a 4th-generation Californian who somehow stumbled into living in Montana. In the past she danced in a ballet company and worked in the fields of exotic pet-sitting, clothes-schlepping, and bookstore management. She's settled in, mostly, as a scientific editor. When she's not with her family, she keeps busy researching spy stuff, learning Russian, traveling, and writing more books. 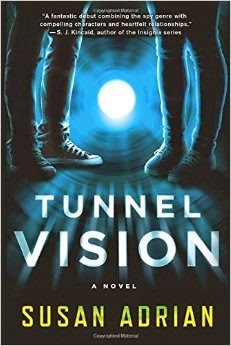 Romance and action come crashing together in Susan Adrian's Tunnel Vision in which a teenage boy with incredible powers is brought to the attention of the government. Jake Lukin just turned 18. He's decent at tennis and Halo, and waiting to hear on his app to Stanford. But he's also being followed by a creep with a gun, and there's a DARPA agent waiting in his bedroom. His secret is blown. When Jake holds a personal object, like a pet rock or a ring, he has the ability to "tunnel" into the owner. He can sense where they are, like a human GPS, and can see, hear, and feel what they do. It's an ability the government would do anything to possess: a perfect surveillance unit who could locate fugitives, spies, or terrorists with a single touch. Jake promised his dad he’d never tell anyone about his ability. But his dad died two years ago, and Jake slipped. If he doesn't agree to help the government, his mother and sister may be in danger. 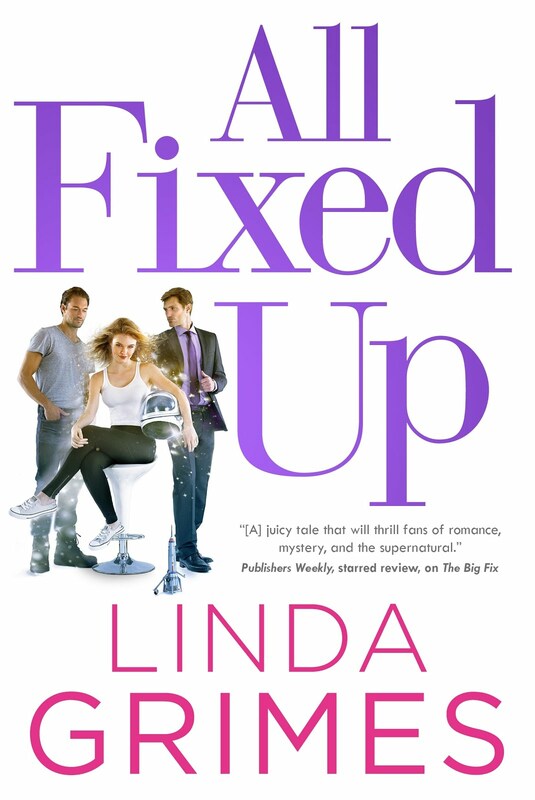 Suddenly he's juggling high school, tennis tryouts, flirting with Rachel Watkins, and work as a government asset, complete with 24-hour bodyguards. Forced to lie to his friends and family, and then to choose whether to give up everything for their safety, Jake hopes the good he's doing—finding kidnap victims and hostages, and tracking down terrorists—is worth it. But he starts to suspect the good guys may not be so good after all. With Rachel's help, Jake has to try to escape both good guys and bad guys and find a way to live his own life instead of tunneling through others. Plus, I even interviewed her! 1. You chose (or were chosen by, if you will) a male protagonist for Tunnel Vision. How did you go about capturing the male energy for writing Jake, and what was the most difficult aspect of it? You know, it's funny. Most of the time it wasn't hard at ALL. It was kind of eerily like there was an 18-year-old male part of my psyche, all ready with a very different way of seeing the world. Though apparently I did mess it up on the first draft—one of my crit partners said to tone down the number of times he mentioned a male agent's hair color…that it was a little "bromance". I laughed and cut it out. 2. What's your short pitch for Tunnel Vision? IOW, how would you convince a busy reader to give Tunnel Vision cuts in their To Be Read line? TUNNEL VISION is a YA thriller with psychic spies, graveyard chases, gaming, romance, and a stubborn little sister you'll wish you had. 3. What are your favorite writing snacks (sweet? salty? combo?) and do they vary according to what sort of scene you're writing? Hmm. Since I usually write at 5:30 am, that would be coffee. But chocolate and tortilla chips are both favorite snacks any time. 4. You have a fulltime job and a family (not to mention demanding critique partners). How do you carve out time to write? That whole 5:30 am thing! It's tough sometimes, but on the whole it seems to work. My husband travels a lot too, at the moment, so I sleep in and move writing time to the evening on those days. I think it's mostly the sheer amount of work that happens AFTER the sale, to get the book ready for publication, out there in reader's hands, and get at least a few people to read it. And second, that the stress doesn't really seem to let up. I'm still trying to sell books, still hoping, still writing at strange hours and putting myself out there. So that part at least doesn't change. BUT it definitely pays to be stubborn, and persistent, and crazy…because I made the dream happen at last, just like you! Thanks, Linderoo. You've been a fantastic, supportive writing friend for all these years! And a great critique partner too. As have you, Suzerooni. Enjoy your success! You've earned it. This one sounds excellent. I actually prefer a male protagonist in YA novels and they are few and far between these days. The fact this book was published with one tells me it's got to be exceptional. I will definitely put it on my reading list! This sounds like such a fun book! I'm adding it to my Amazon list. Thanks for the warning about the vicissitudes. I'm glad your friend got the better of them. YAY! Hear that? That's the sound of me clapping. I'm always happy to hear about someone on the writing merry-go-round managing to grab that magical golden ring. A big fat congratulation to the obviously talented (and tenacious) Suzerooni. Nice interview, ladies. But sheesh, Linda, you COULD have provided a purchasing link for old farts like me. Nooooooow, (spoken like Eyore) I have to go look for it myself... If you're recommending it, I'm sure I'll love it. 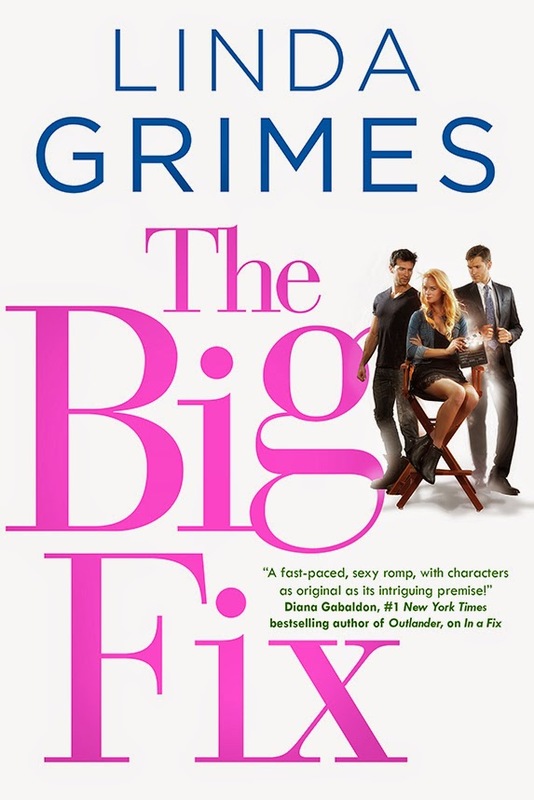 Since my favorite YA reader is a guy (my grandson) I'm always on the lookout for good YA's with male protags. Sounds like this one hits on all counts.